USSOCOM awards Polaris Defense contracts to supply MRZR2 and MRZR4 all-terrain vehicles. 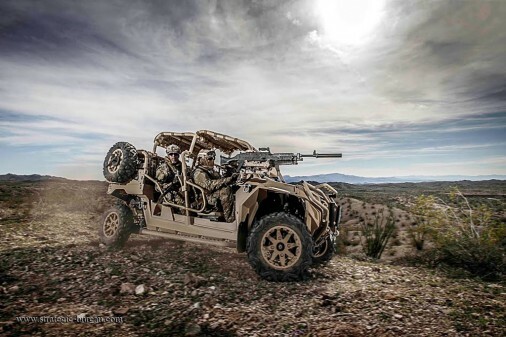 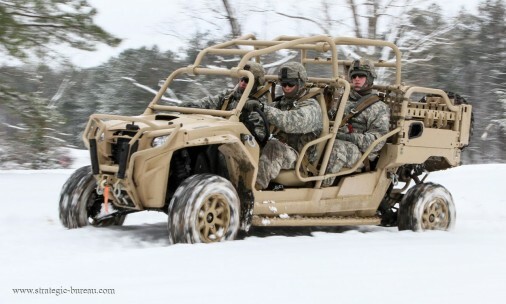 USSOCOM, United States Special Operations Command, has awarded Polaris Defense a new, sole source, firm-fixe-price contract for the MRZR off-road vehicle platform and vehicle delivery started earlier this month. 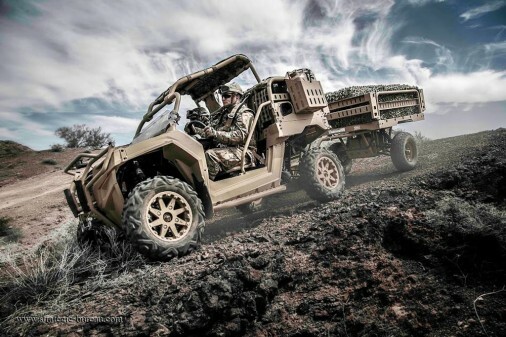 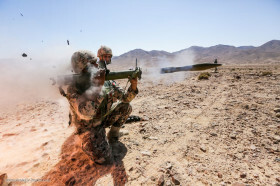 The $83 million, five year, IDIQ, Indefinite delivery Indefinite Quantity, contract, signed in July, continues delivery order options on MRZR2 and MRZR4 vehicles – along with CLS, Contractor Logistics Support, for spares, training and supports as part of the LTATV, Lightweight Tactical All Terrain Vehicles, program. 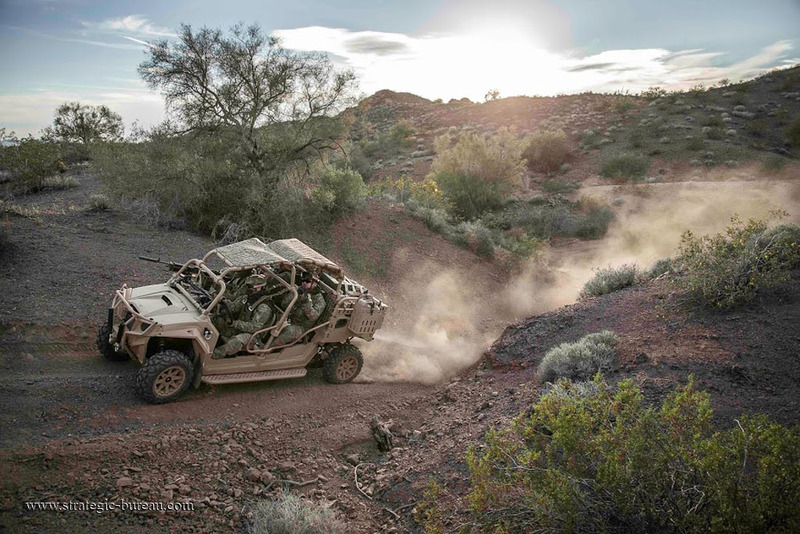 Since 2013, Polaris Defense has been delivering MRZR vehicles to USSOCOM under a blanket purchass agreement against a GSA contract. 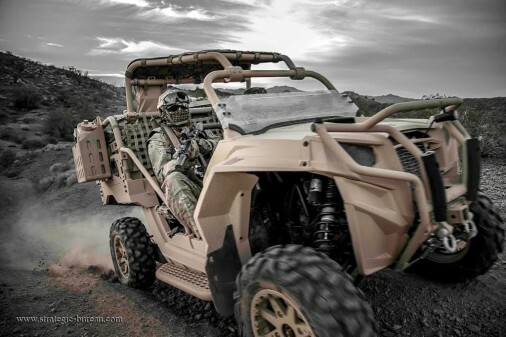 The MRZR2 and MRZR4 are highly-mobile, CV-22 Osprey transportable, multi-configurable off-road platforms, and will be supplied with accessories, spare parts, mechanical and operator training.